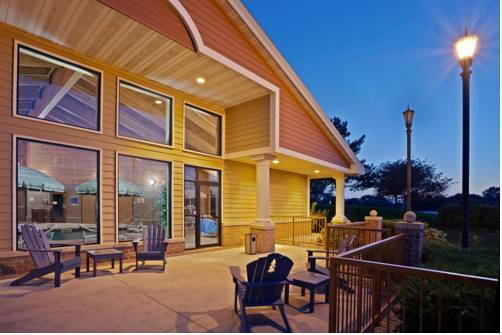 Minnesota Valley State Park since you're here at Americ Inn; River Valley Ranch is a perfect site to ride horses near Americ Inn. 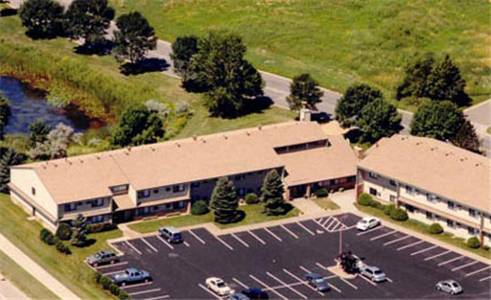 If you want to play some golf, you're in luck because Valley View Golf Club is close by. 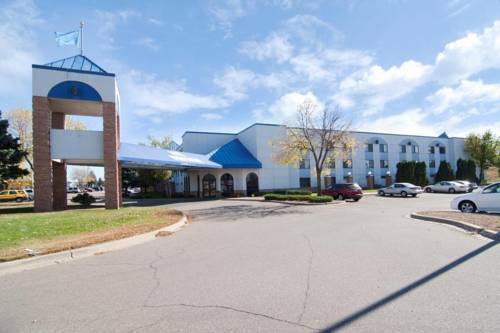 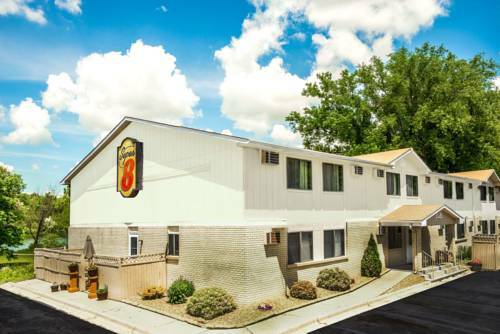 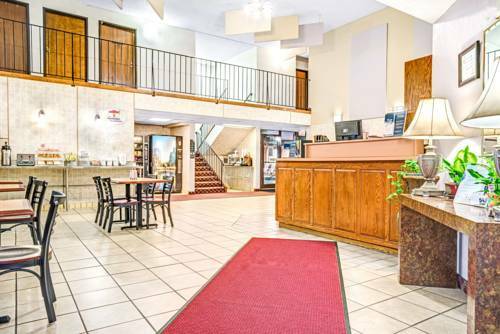 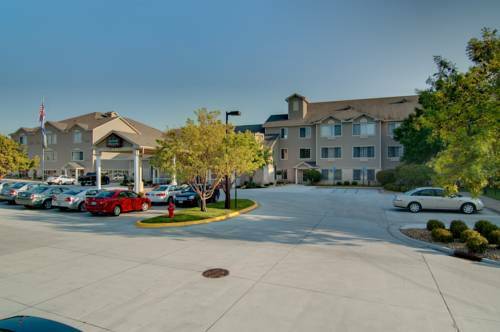 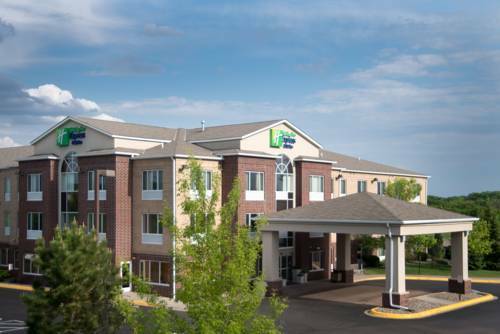 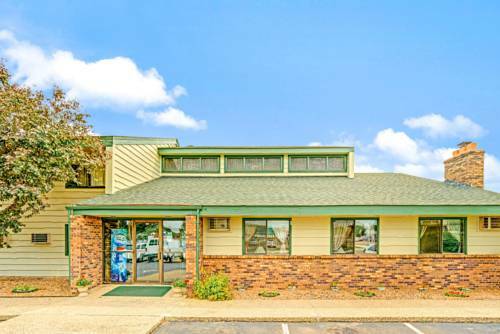 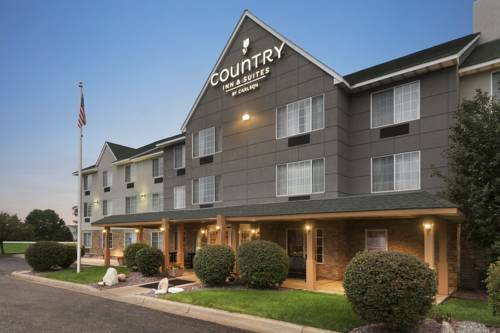 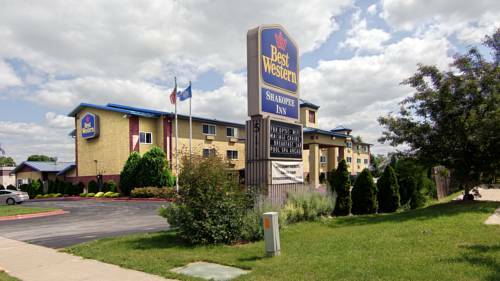 These are some hotels near Americ Inn, Belle Plaine that can be booked online.